LIFE SIZE: Our Wall Decals can be as small and large as you would like them to be. Our regular in store size options go up to 12 feet in length and width. Talk about Impact! 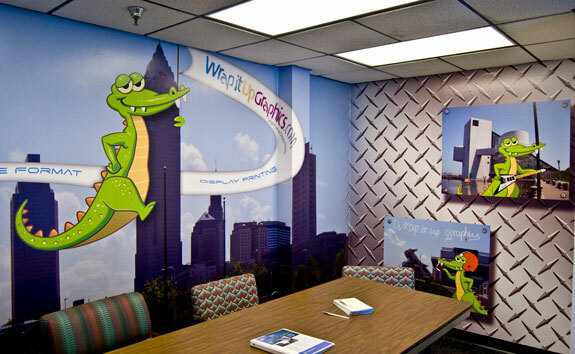 And if that’s not big enough for you, contact us for your custom sized wall decal. REMOVABLE: Not that you would ever want to take them down, but in just in case you do our Wall Decals and Wall Stickers are removable. And you can remove them without damaging your walls. 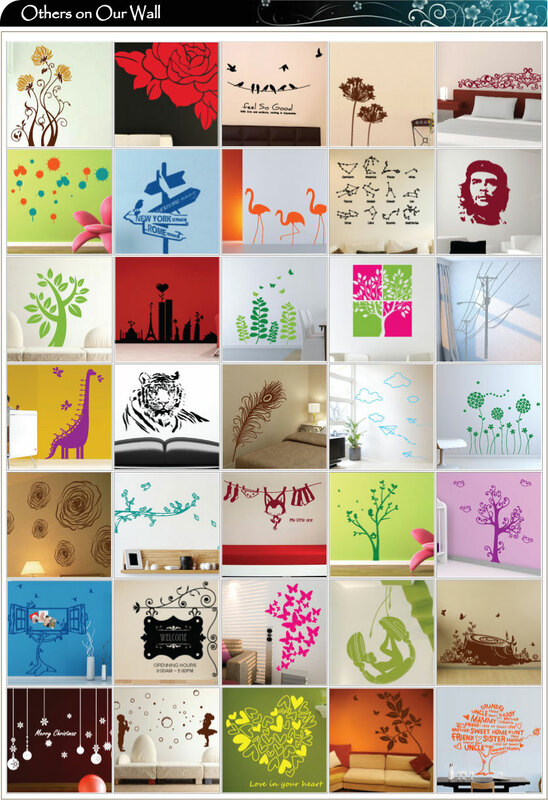 AFFORDABLE: Easysigns wall decal designs are available at this low price! Compared to other wall applique and wall finishing alternatives this is a steal. 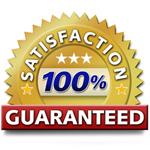 NATURAL LOOKING: Our Wall Decals looks like regular paint so they don’t look like a “great job” sticker. The material is thin and opaque with a matte finish that allows the decals to blend in with any home decoration. CLEAN and EASY: Compared to other wall finishing options like paint, murals, or stamping, Wall Decals have no messy process and anyone can install and remove them. No advanced technical skill is required for installation and Kids can install their own, for a great do it yourself project. FAST: Transform any space in just minutes, It is as simple as peel and stick, That’s it. TOOS: The latest alternative to wall decor. Available custom design in full colors. FOR KIDS: Because our kids wall decals are removable, you can easy change your kids room or nursery without much hassle.